Welcome to Executive Realty Group. Are you considering selling your home? Are you curious about the value of your home? 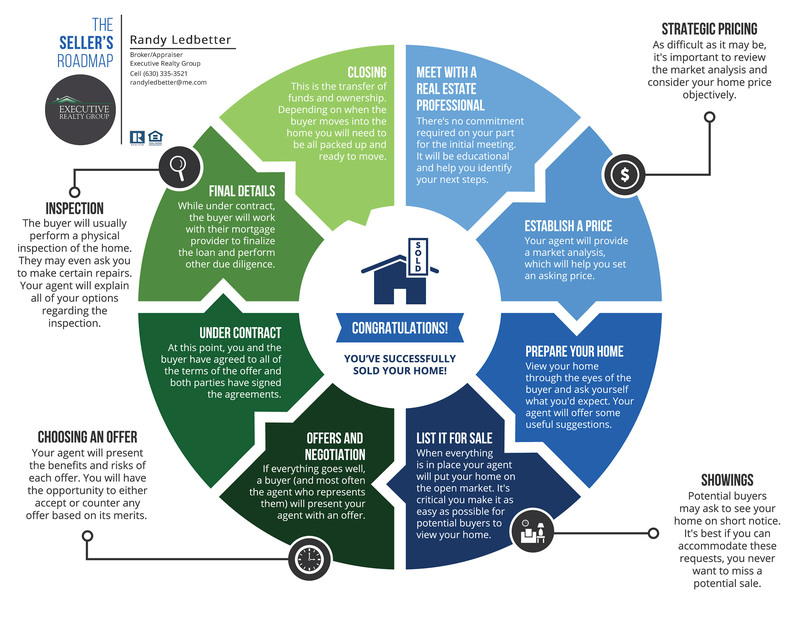 This page is intended to help you get ready and understand the selling process, so you can make the best choices for you and your family.My experience is that many homeowners think all realtors do the same things. If you have talked to more than one realtor, then you probably have a similar perception. At Executive Realty Group, it’s not about what we do that sets us apart from other realtors; It’s how well we do it. We use innovative strategies that can sell your home for 3.5% more than with other realtors. At Executive Realty Group, our marketing plans sell homes an average of 28 days at 98.8% of list price. The average in Chicagoland is 90 days at 95.3% of list price. Repairs – There are several reasons to complete repairs on your home before you put it on the market. Buyers will likely pay more for a home to avoid making repairs, and they are likely to make an offer sooner. Any money you invest into repairs before you list your home — when you have time to price-shop and use a bit of elbow grease — will be far less than the quote from a home inspector or the concessions for which a buyer will ask. The good news is that most repairs are merely cosmetic and fairly inexpensive. Think of the things on your to-do list: that leaky faucet and the cracked bathroom tile. If they are bothering you, they are going to bother potential buyers, too. 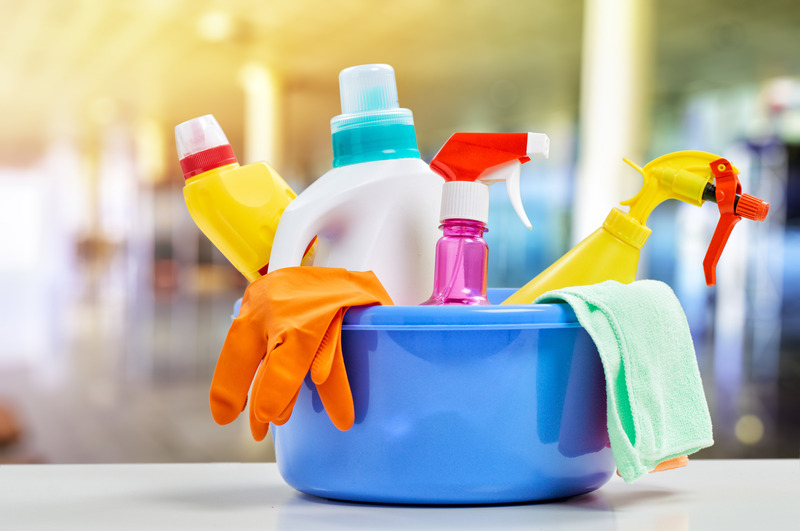 Cleaning – You wouldn’t want your mother to come over when your house was dirty, would you? And you’re not even trying to get her to pay thousands of dollars for the place! Buyers are easily distracted, and they will tend to focus on the negatives instead of the positives of a home they tour. Each dish left in the sink or dust bunny in the corner is going to detract from the perceived value of your home. This is likely to mean a lower offer amount and more time on the market to sell your home. 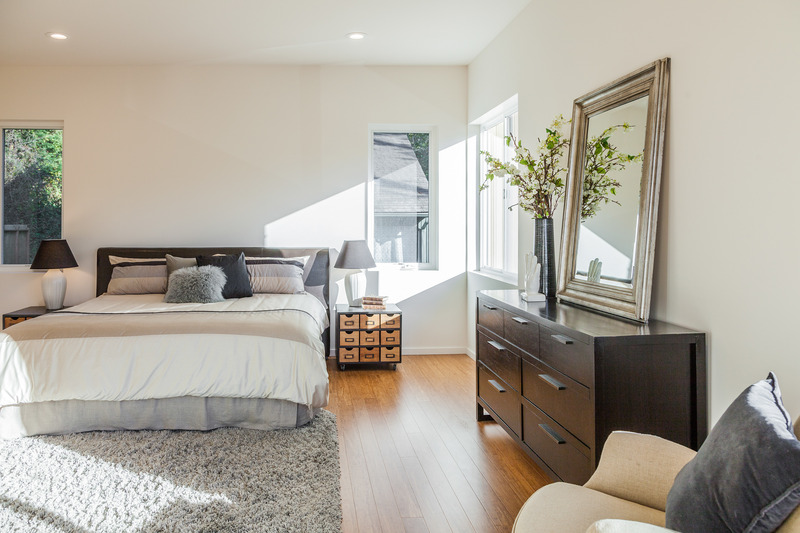 Staging – According to a recent study by the National Association of Realtors, 96% of buyer agents reported that staging had some effect on their client’s opinion of a home. Staging made it easier for their clients to visualize a property as a future home, and they were more likely to overlook property flaws. These effects turn into cash for sellers just like you. The survey revealed that 52% of buyer clients were willing to offer more on a staged home than a similar home that was not staged. That’s as much as a 20% increase in asking price! You may have heard that there’s not much housing inventory in your area. This means that prices forhomes have gone up across the board. This is great news for you as a home seller! The timing is perfect for you to get the most return on investment for your home. But even in today’s market, there are still homes that sit idle for months with no offers. This idle time means that you’re still making your mortgage payments and not utilizing equity from your home. Homes in Limbo Land are either not well prepared to show, or they are priced just over their market value. These properties are likely to stay on the market for months, and ultimately sell for far less than the asking price. Sound complicated? 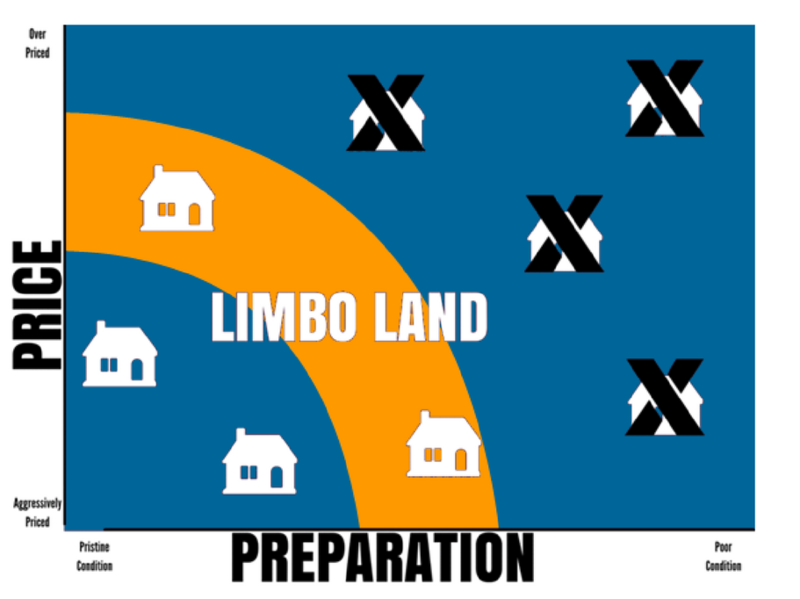 The good news is that at Executive Realty Group, we have a specific strategy to avoid the dreaded Limbo Land. In the “old days,” real estate agents marketing a seller’s property would simply put a sign in the yard, put a listing on the MLS, and pray that it sold. Even today, there are a lot of real estate professionals who think marketing listings to real estate websites is all they need to do. That might be enough to sell your home in today’s hot market. But if that’s all an agent does to market your home to potential buyers, then they’re not fulfilling their fiduciary responsibility to you: to get you the most money possible for your home. You have a distinct advantage in wanting to sell your home right now. There is a small inventory of homes for sale and a large pool of buyers. 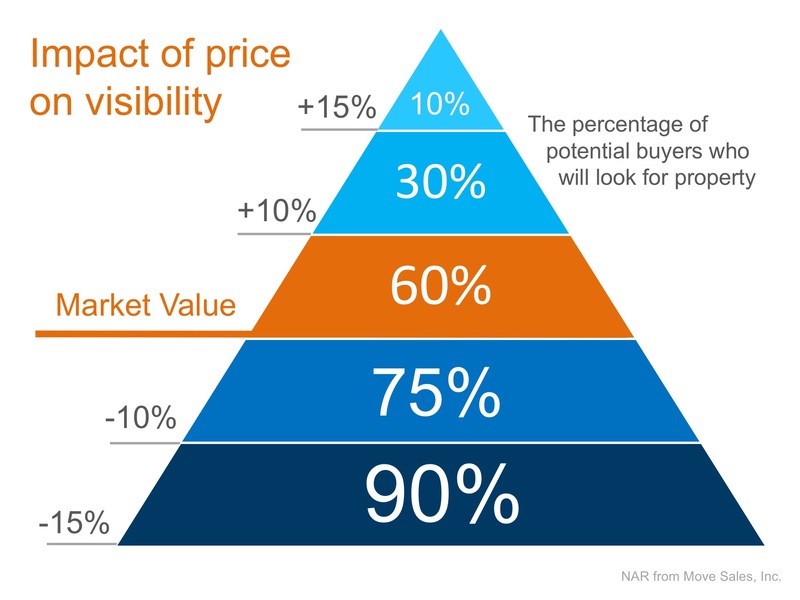 A smart agent will use this example of supply and demand to create an auction environment for your home. Getting multiple offers on your home will allow you to choose the best one for you: the one that has the right price; the right timeline; and the right conditions. This isn’t possible if your agent convinces you to sell the home before it’s even officially listed! The key to creating an auction environment is promotion. We have to get your home in front of the people most likely to purchase it. At Executive Realty Group, we have a two-part promotional strategy for each of our listings. The first part is what we call our “pre-launch” sequence, and the second is “post-listing” marketing. The pre-launch activities use the latest technologies and our marketing know-how to seed the marketplace, prepare for SEO (search engine optimization), and position your home to make the best possible impression, right out of the gate. For example, we run targeted social media advertisements for your home and showcase its best features. 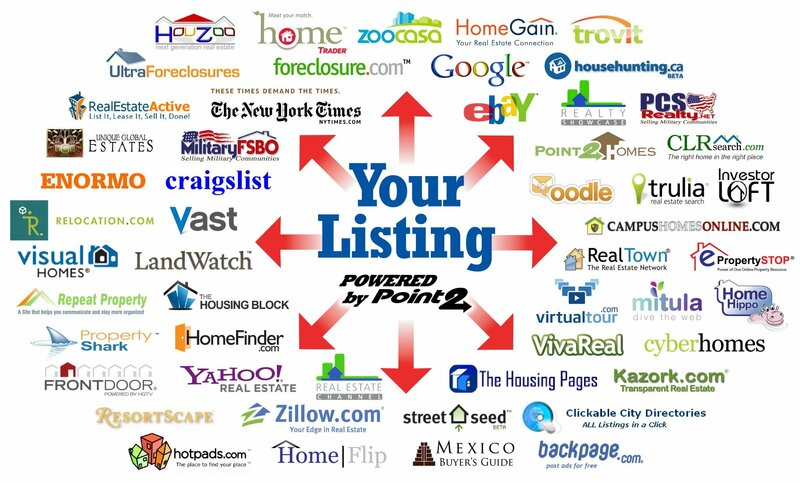 Our post-listing activities are designed to keep your home at the top of the list with potential buyers. We use our national network of agents to promote your home to people wanting to move to the area, and we pen compelling marketing narratives to help buyers envision living in your home. We continue to run social media advertisements to get your home in front of the people who want to buy it. In 2017, more than half of all home buyers used the internet to find the home they ended up purchasing. In the future, the percentage is only going to increase. If you’d like more details on how we use online marketing and social media to sell your home for as much as possible, then please give me a call at 630.335.3521.